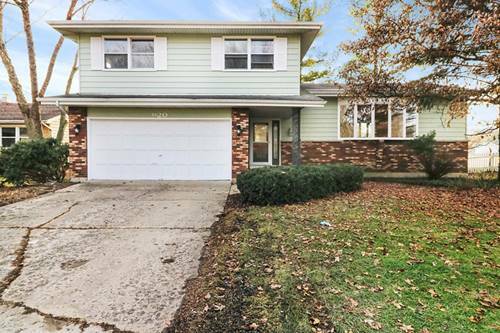 Great ranch home offers large living room, HUGE vaulted family room, two main floor bedrooms, den and kitchen with all appliances. 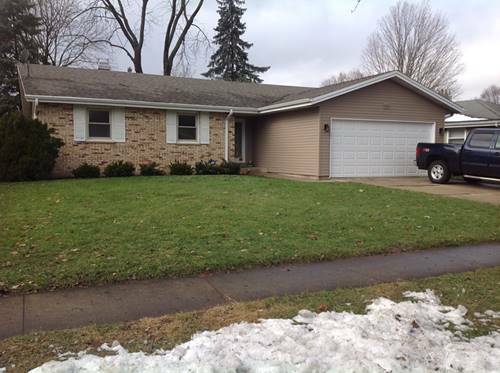 There is a finished basement with recreation room with new carpet, 3rd bedroom/play and bonus rooms too. One full bath on each floor! 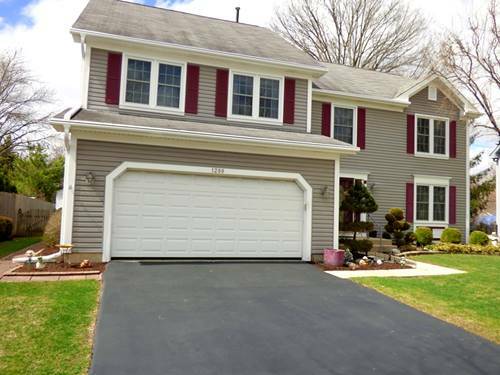 Oversized detached heated garage, gated yard, pool to enjoy the summer fun! 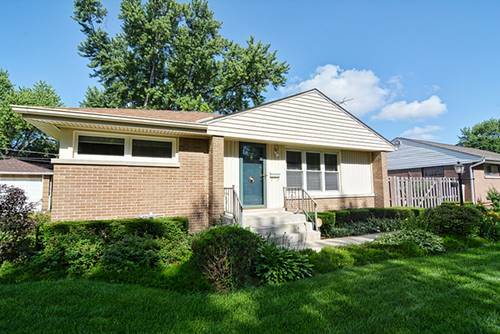 Great location just minutes to I90, Elgin O'Hare, Woodfield Mall, Metra and Elgin's bustling downtown and riverwalk! Newer furnace and A/c, Newer roof, Newer windows, hardwood floors too! 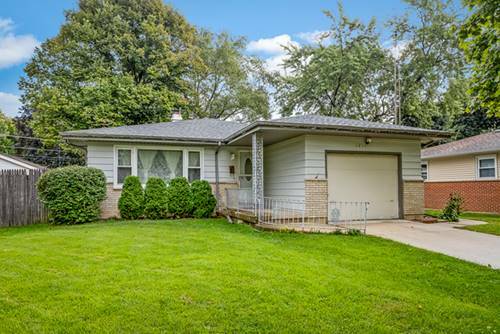 Great ranch- Great value! 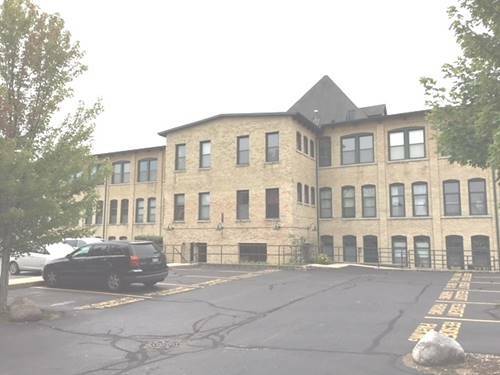 For more information about 1192 Hiawatha, Elgin, IL 60120 contact Urban Real Estate.